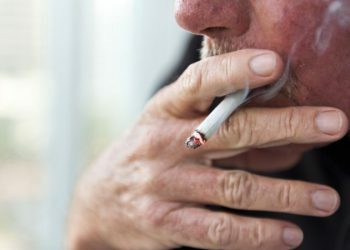 So, you’ve decided you want to quit smoking cigarettes. 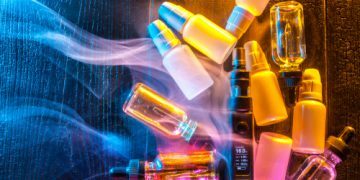 The thought of what they may be doing to your body has become too much, and you want to give them up, once and for all, and start vaping. Good move. What are you looking for in a vape? Everybody’s needs are different when it comes to vaping. 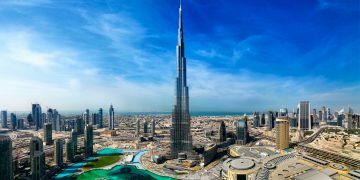 Are you looking to replace cigarettes or hookah (Shisha / Water Pipe)? 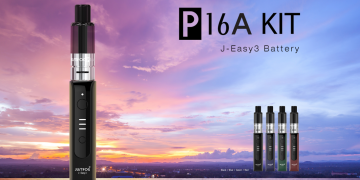 Do you want a big, powerful device that can produce vast clouds of vapour, or are you looking for a sleeker, more discreet device, you can use on-the-go? 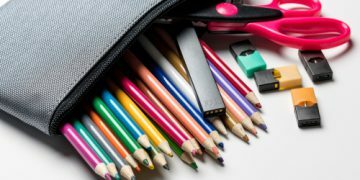 E-cigarettes are the most basic type of device. They’re usually designed to look like a cigarette and are around the same size. They have the smallest amount of parts, and because of this, they’re the simplest and easiest to use. They usually use disposable cartridges, so there’s no need to refill a tank. The batteries they use are often disposable, and they have a, relatively, short battery life. E-cigarettes use a mechanism called mouth to lung, or MTL. This means you take the vapour into your mouth before breathing it down to your lungs, like a cigarette. 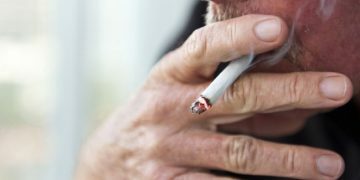 This technique is best if you’re trying to replace cigarettes as the action is similar, as well as the throat-hit. 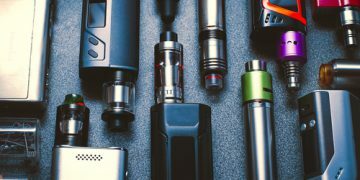 These are the cheapest type of device available and are a good place to start, especially if you’re not sure that you want to fully commit to vaping, just yet. 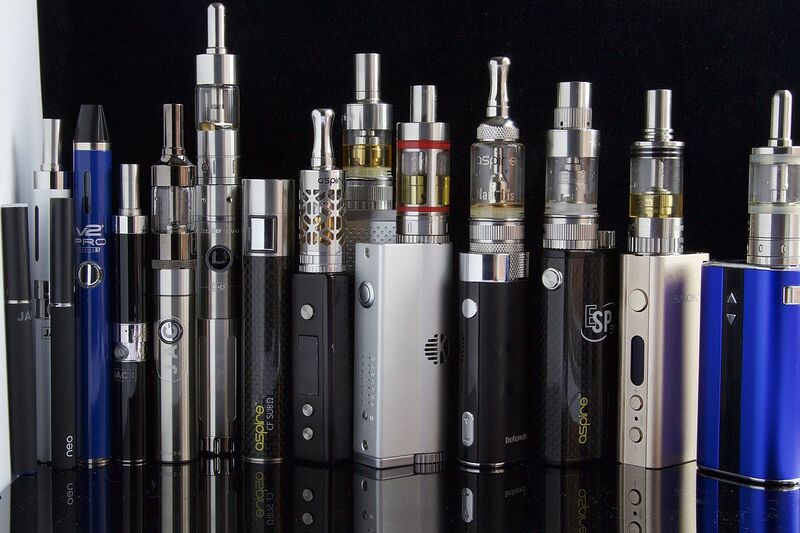 Vape pens are the more basic of the larger types of devices. They usually range in size from that of an actual pen to a chunkier, wider shape. 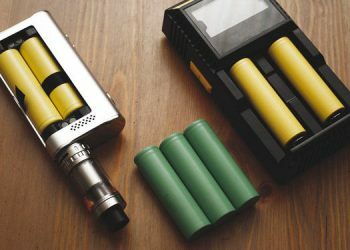 Vape pens will usually have a refillable tank and a rechargeable battery. 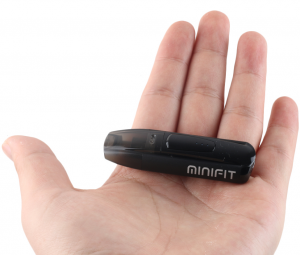 They’re much more durable than the smaller E-cigarettes, and the battery will last a lot longer. Personally, I have an Aspire PockeX, and I find that one charge will usually last me a good few days. 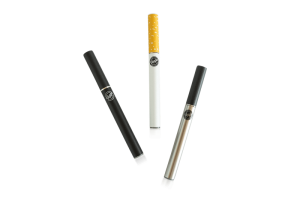 Vape pens vary in design but are usually made for MTL (mouth to lung) vaping, which is a great option for those who wants to quit cigarettes, as they are giving the same experience and throat hit feeling of cigarettes. 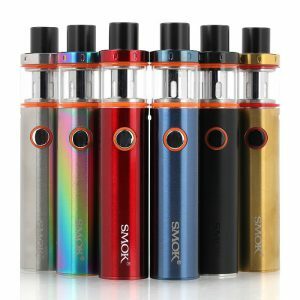 The tanks are smaller and the batteries less powerful than the box mods. 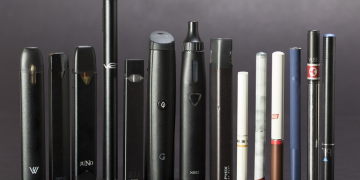 Vape pens are a great mid-range option if you’re looking to replace cigarettes with a handy device that will last you a while and fit easily in your pocket. Box mods are larger, more complex, and often more expensive than vape pens. They’re also more powerful. 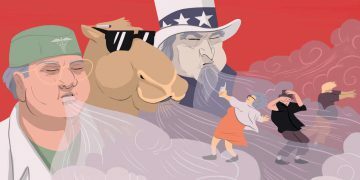 Have you seen those YouTube videos of the people who produce massive clouds and do tricks? They’re using vape mods. 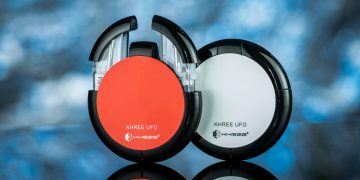 These devices have many customizable options, including, but not limited to; battery power, tank size, and, on the more advanced models, even screen size with an easy-to-use software. Mods are the best if you’re looking to replace hookah. 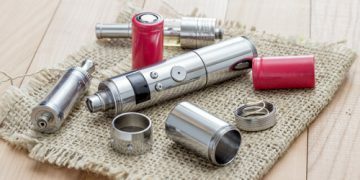 They allow for a higher-powered battery and a larger tank, which is better for DL (direct to lung) vaping. 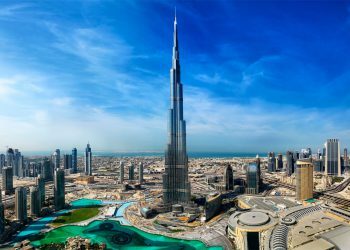 DL vaping is the most similar to hookah (Shisha / Water Pipe), as the vapour goes straight from the device to your lungs. 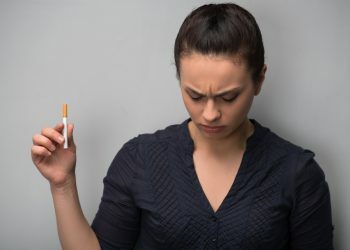 If you’re trying to replace cigarettes, you need to be careful when using a set-up made for DTL. The throat-hit can often be extremely strong, and if you’re not used to it, it might result in an unpleasant coughing-fit. 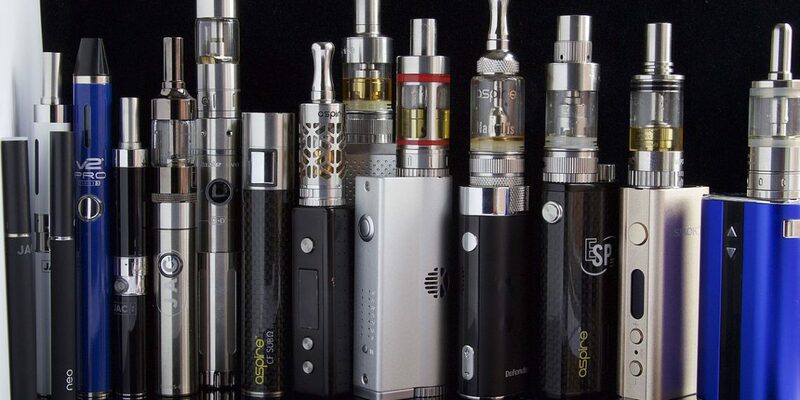 As the clouds produced by these devices are so much larger, many users prefer a lower (5%, 3%, or even 0%) nicotine-level liquid. 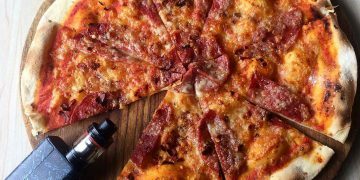 If you’re looking to recreate a hookah-like experience, you’ll need to find a liquid that is high in vegetable glycerine (VG), as this makes for a thicker cloud (70/30). 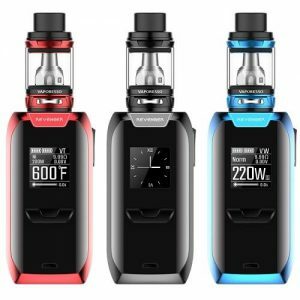 It’s possible to get tanks and batteries for box mods that are made for MTL (mouth to lung) vaping, you can even switch between them, depending on your mood. If you’re the kind of person who believes that you should go big or go home, these are the vapes for you. 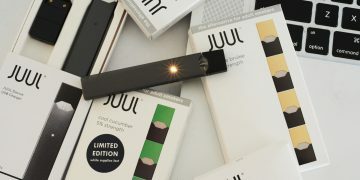 Pod vapes are the newest device in the vaping game. They’re a more hi-tech version of an e-cig. They’re lightweight, small and simple to use. They use pods (hence the name), rather than a tank that needs to be filled by the user. 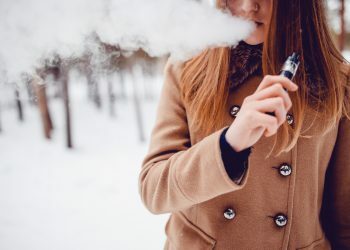 Pod vapes use an MTL (mouth to lung) system, very similar to a cigarettes, and they deliver a similar amount or hight nicotine per drag, and as a cigarette, they have a similar throat hit. They look a lot like computer memory stick, and you can usually plug them straight into a USB port to charge. 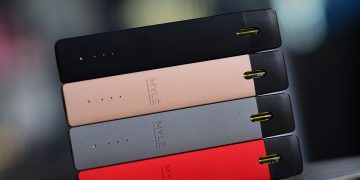 The only problem with the pod systems is that they are designed to be used with “Salt Nicotine”, a liquid that we strongly recommend not to use, as it contains high levels of nicotine, in addition to other chemical substances, which are usually not found in the free-base nicotine MTL or DL e-liquids. I will talk about the salt nicotine in another article with more elaborations. But, you still can use the pod vapes with the regular MTL free-base nicotine, and enjoy its functionality and simple design without risking your health with the salt nicotine. 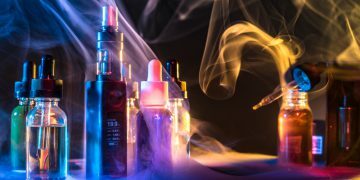 If you would like to know more about the different type of e-liquids, you can read the following article: Finding The Best E-Liquid For You. Daniel Richards is a blogger, former smoker and avid vaper, from the UK. He has been vaping for around a year now and most enjoys his new-found ability to run long distances. His writing has appeared in various places across the internet.